The Martian caught my attention a while back, and I was curious enough about the book to add it to my “to-read” list, but didn’t make any effort to obtain a copy immediately. I had a vague idea what the book was about, and it sounded interesting, but I wasn’t sure if it was my type of book. The truth is, as much as I love science fiction, I’m not into really sciencey science fiction. Science was always my worst subject in school and when I read books that deal with a lot of science I tend to either tune it out or most of it just goes way over my head. I tend to lean more towards the fantasy or urban fantasy subgenre when it comes to the broader scifi category. However, the trailer for the film adaptation looked good, and then my elementary school librarian (who now volunteers where my mother works) insisted that I had to read it. So, I decided to take her advice. And she was right (of course). The Martian is one of those books that anyone could love, whether you’re a fan of science fiction or not. Mark Watney is an astronaut stranded on Mars after he and his crew are forced to abandon their mission and Watney is believed to be killed in the evacuation. 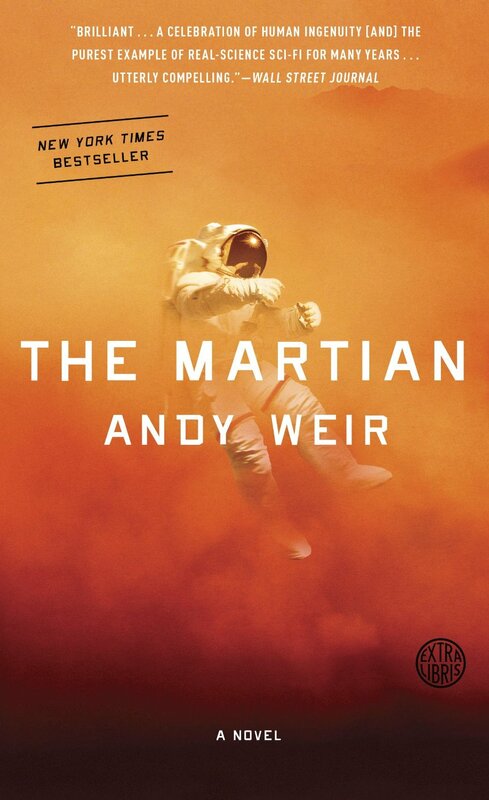 Through a miraculous series of circumstances however, Watney survives being impaled during the sandstorm that forced the evacuation but has no way to contact his crew or earth, and no hope of rescue until the next Mars mission arrives in four years – and he only has provisions and life support for a month. The novel may take place on Mars, but it’s a very naturalistic story; it’s very much the story of one man trying to survive against all odds. Watney has to use every bit of ingenuity and cleverness he has in order to figure out how to stay alive long enough for rescue. Meanwhile, on Earth once NASA discovers he is alive they must overcome every obstacle they face (funding, time constraints, politics, etc.) in order to give Watney his best chance at survival. What I loved most about this book was definitely the character of Mark Watney. A large portion of this novel is told from Watney’s point of view as he keeps a detailed log of his time on Mars, just in case NASA can recover it. His narrative is full of humor – I laughed out loud more than once – and he breaks down the more ‘sciencey’ stuff in a way that’s easy for any reader to understand. While I have a very limited understanding of physics or chemistry, not once did I feel like anything he was explaining was too far over my head. According to the author’s bio in the book, this is Weir’s first novel and he has really set a high bar for himself. Not only is the book humorous and easy to read, it also takes the reader on the adventure with Watney. The book is like a roller coaster ride, where you go up for every success Watney has, then crash down with him every time something goes wrong. Weir’s writing style allows the reader to feel all the highs and lows just as Watney experiences them; when a writer can make you feel a part of the story in that way he has truly accomplished something special. I would highly recommend this novel to anyone, scifi fan or not. It is one of the best books I’ve read this year and once I started reading it I could not put it down. 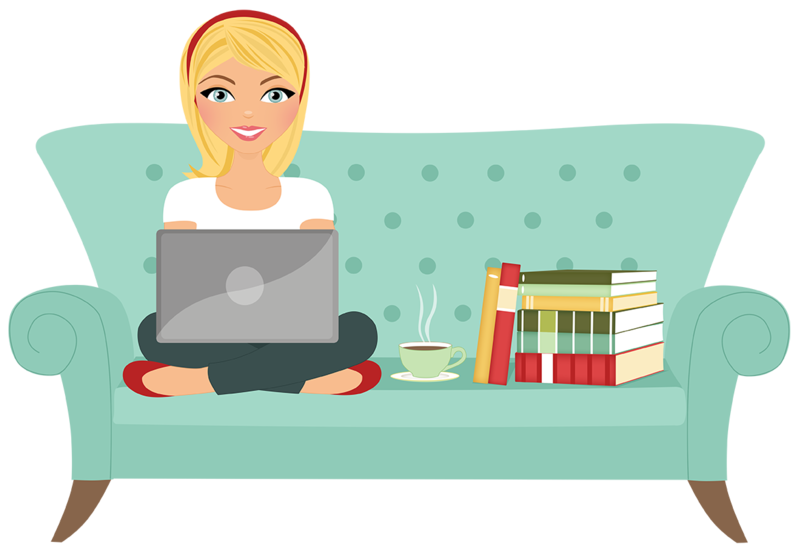 The story is gripping and compelling and everything you want a good novel to be.